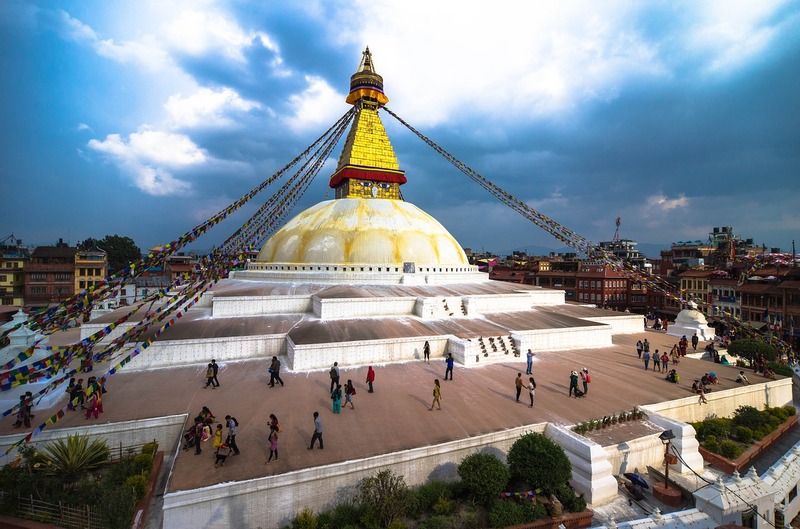 Kathmandu City Day Tour | Pro Nepal Tours s.r.o. We start our day with Kathmandu Durbar Square which is one of three Durbar (royal palace) Squares in the Kathmandu Valley in Nepal, all of which are UNESCO World Heritage Sites.The square is still the center of important royal events like the coronation of King Birendra Bir Bikram Shah in 1975 and King Gyanendra Bir Bikram Shah in 2001. 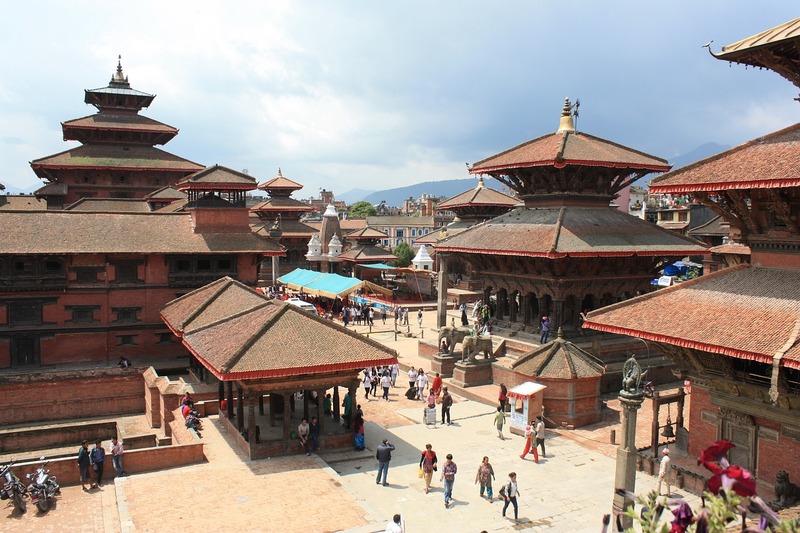 We then move to Patan Durbar Square which is situated at the centre of the city of Lalitpur in Nepal. 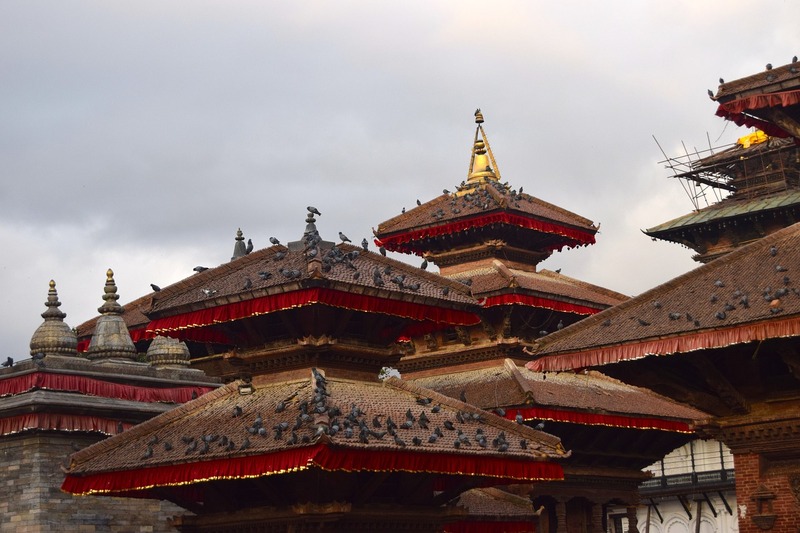 It is one of the three Durbar Squares in the Kathmandu Valley, all of which are UNESCO World Heritage Sites. One of its attraction is the ancient royal palace where the Malla Kings of Lalitpur resided. 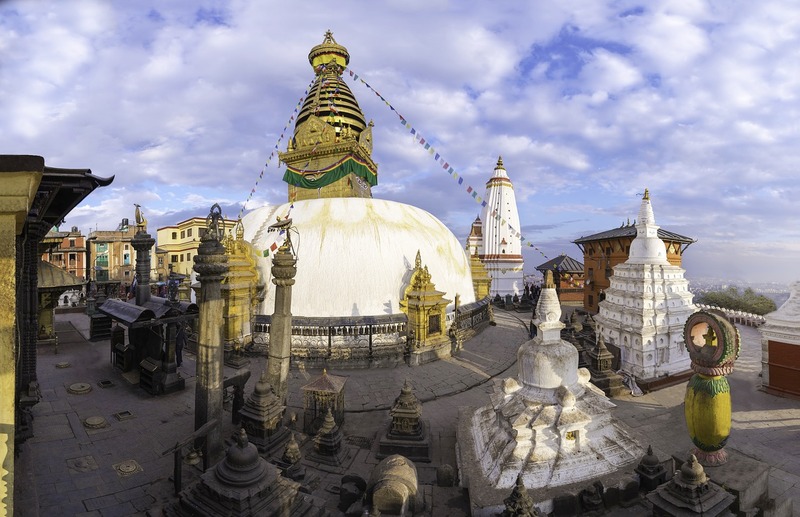 The Swayambhu complex consists of a stupa, a variety of shrines and temples, some dating back to the Licchavi period. A Tibetan monastery, museum and library are more recent additions. The stupa has Buddha's eyes and eyebrows painted on. 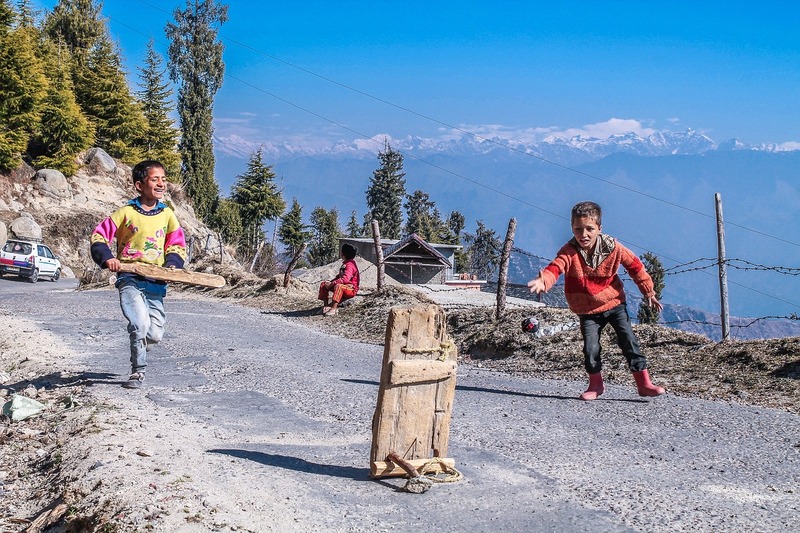 Between them, the number one (in Devanagari script) is painted in the fashion of a nose. The Pashupatinath Temple is a famous, sacred Hindu temple dedicated to Pashupatinath and is located on the banks of the Bagmati River This temple is considered one of the sacred temples of Hindu faith. The temple serves as the seat of the national deity, Lord Pashupatinath.This temple complex is on UNESCO World Heritage Sites's list Since 1979.This "extensive Hindu temple precinct" is a "sprawling collection of temples, ashrams, images and inscriptions raised over the centuries along the banks of the sacred Bagmati river" and is included as one of the seven monument groups in UNESCO's designation of Kathmandu Valley as a cultural heritage site.